Esther Krogdahl is available as a source for interviews on indie publishing, social media marketing, gaming, Ultimate Frisbee and tech blogging. Esther is a Software Architect who writes in her spare time. 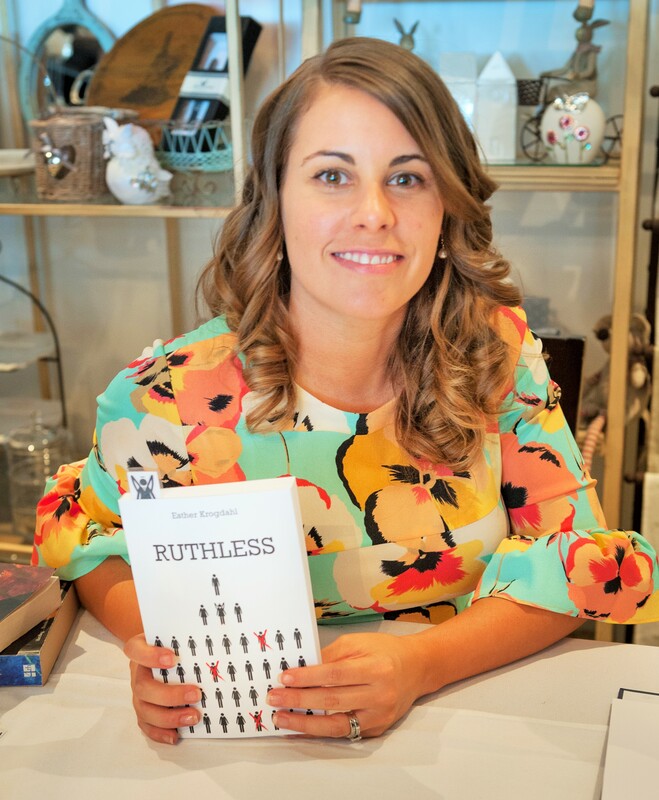 She is currently working on the Ruthless Series.